Ann Hirsch was selected to complete two projects for the Grand Rapids Community Legends program. 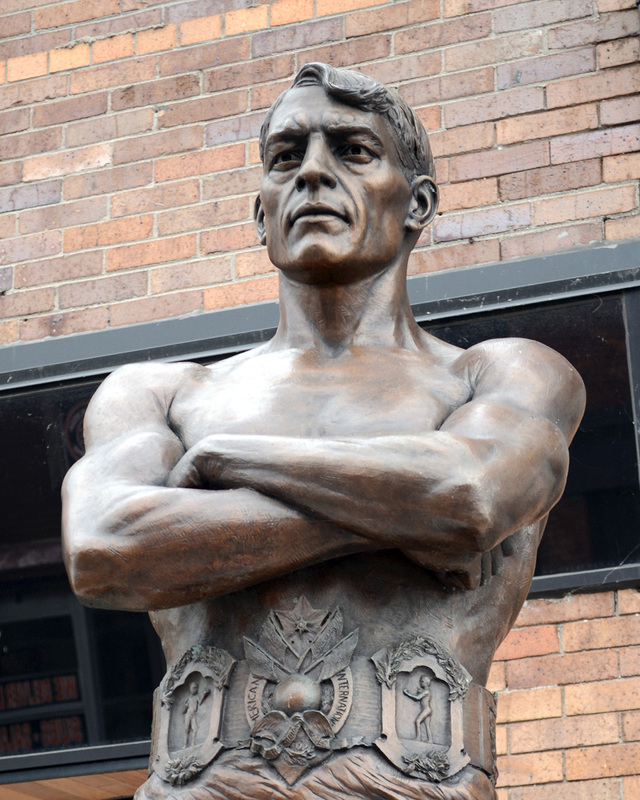 The first embraces the legendary boxer Stanley Ketchel, a.k.a. 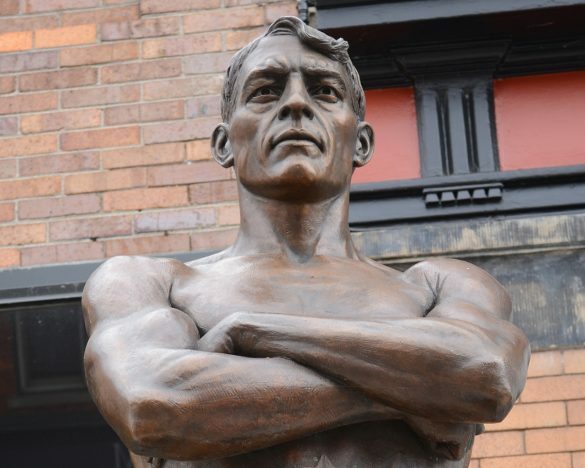 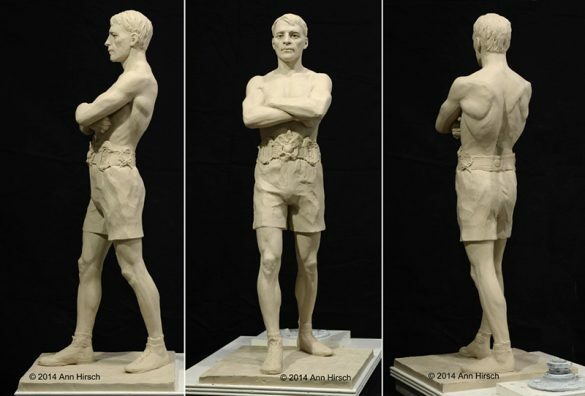 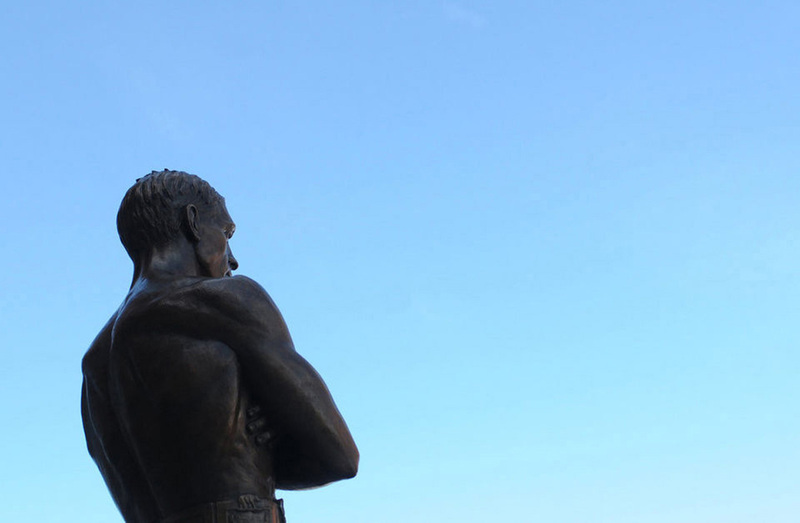 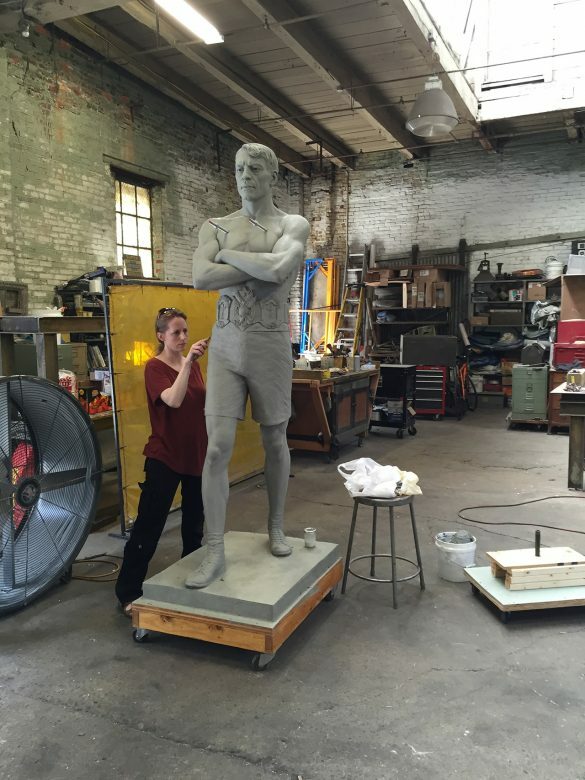 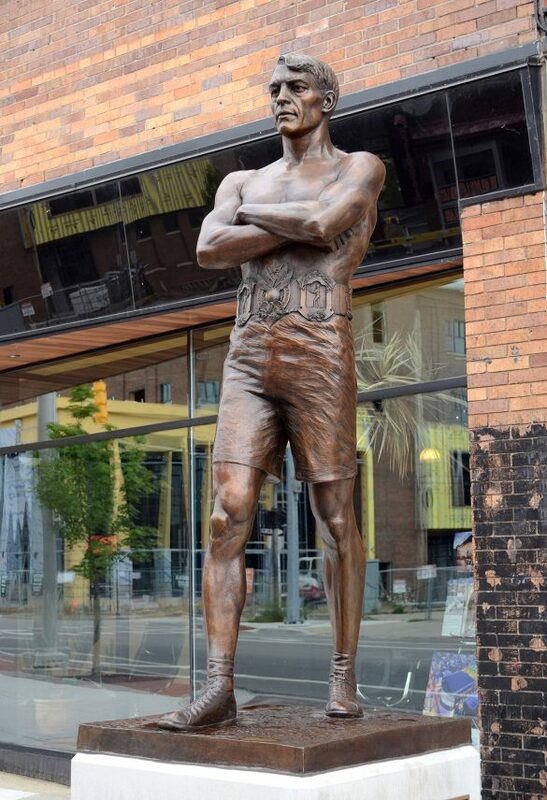 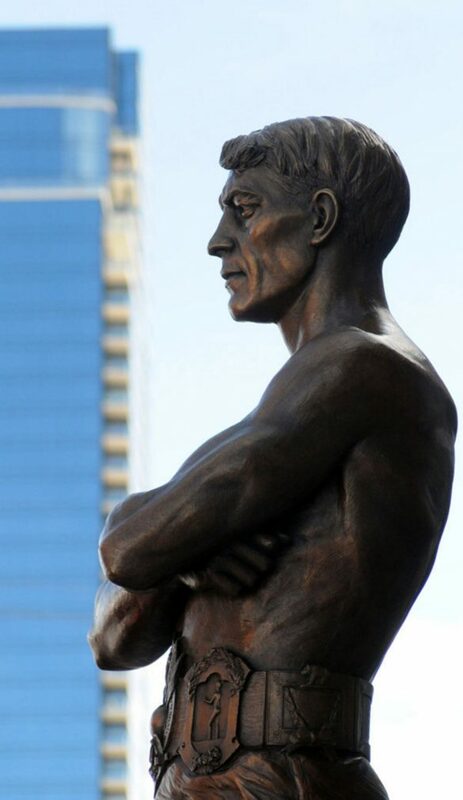 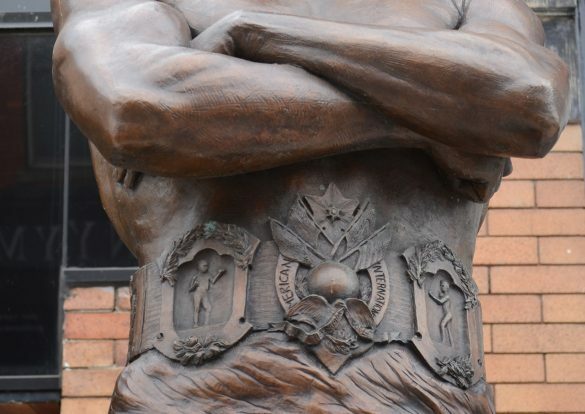 “The Michigan Assassin”, a beloved son of the Polish immigrant community who are the historic residents of the west side of Grand Rapids where the sculpture is placed.